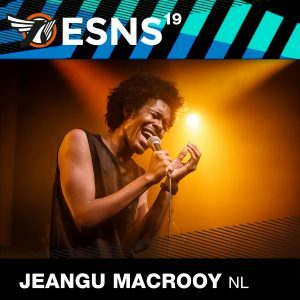 EXCITING NEWS: Saturday January 19th my band and I will be performing at European showcase festival ‘Eurosonic Noorderslag’! I can’t wait to play some new music for you guys! Y’ALL BETTER GET READY!!! Previous articleDance With Me - New Single!Next article Album title announcement!